Please contact Jason for availability ! The number of climbers, hike date and preferred time. Cancellation Policy: No refunds will be given if cancellation is within 48 hours of scheduled hike. Thanks for understanding. Hello and welcome to ClimbCamelback! 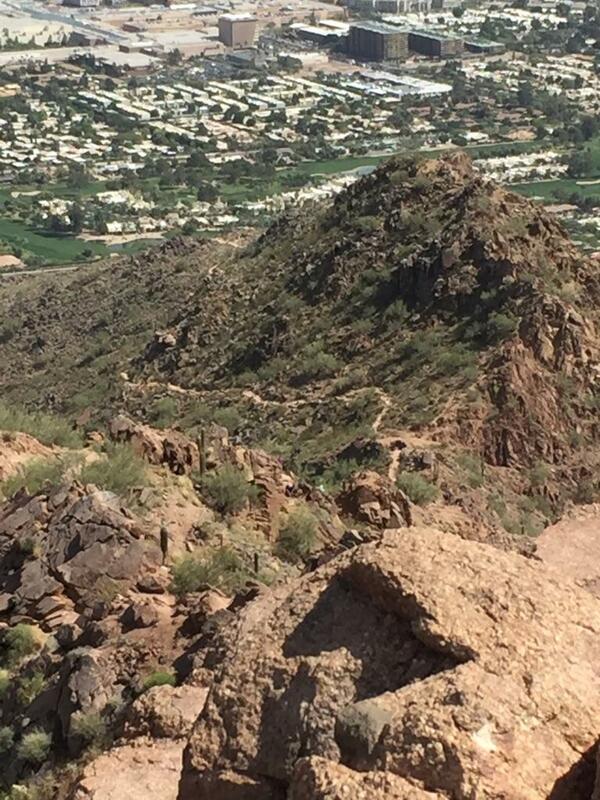 My name is Jason Glashan and I am your very entertaining guide that will get you up and down Camelback Mountain. I grew up in the Minneapolis MN area and lived there most of my life. I decided the cold winters weren’t for me anymore so I moved to Arizona in 2008. 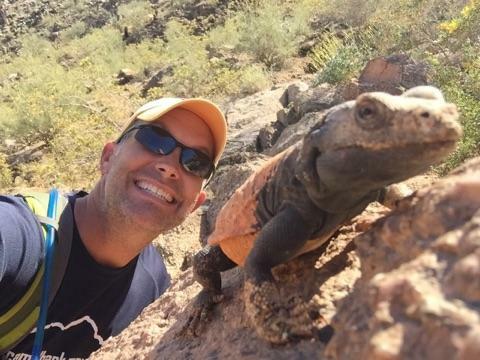 I realized immediately that hiking was a great way to stay fit and started offering guided hikes so others could experience a piece of our beautiful state of Arizona while being active. In addition to ClimbCamelback, I am also the Assistant Coach for the girl’s golf team at Notre Dame Preparatory High School. Golf is a passion of mine and I absolutely love helping and guiding aspiring golfers become the best they can be. In addition to these two dream jobs, I am also employed by CMG Financial as a Senior Loan Consultant where I help people get into a mortgage that fits their needs, whether it be a home purchase or a refinance of their current home. This has been my full-time job since 2002. If you’re not comfortable taking on this challenging hike alone, please call or text me at 612.599.3616 or email at JasonGlashan@yahoo.com.